The name aster is derived from the Greek word for “star” and its star-like flowers can be found in a rainbow of colours – white, red, pink, purple, lavender and blue, with mostly yellow centres. 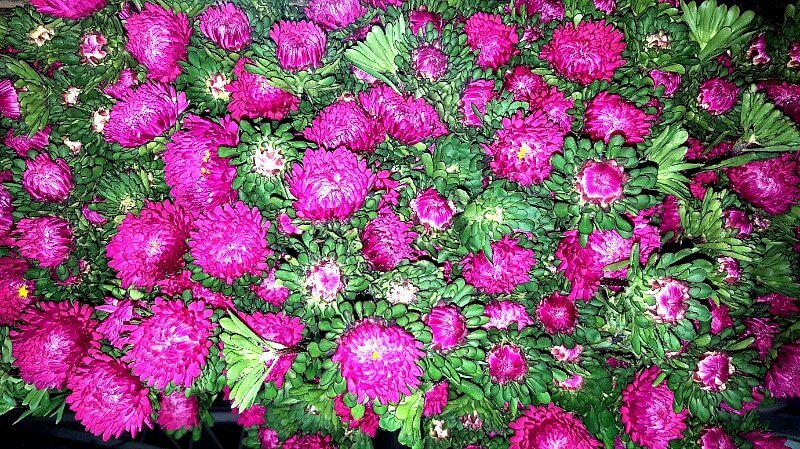 Outdoor asters are planted in April – July and are at their blooming best between late-July to mid-September. 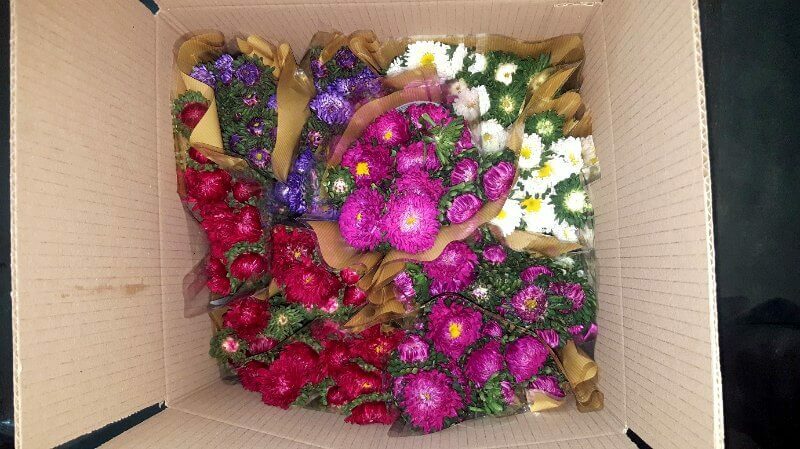 Aster symbolizes patience, love, good luck and daintiness. Flowers of aster were smoked in the past due to widespread belief that smoke of this plant protects against evil spirits.